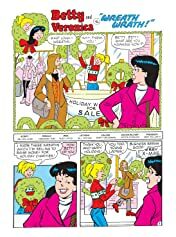 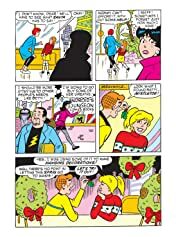 Do-gooder Betty Cooper is doing what she does best, selling homemade wreaths for charity at the mall. 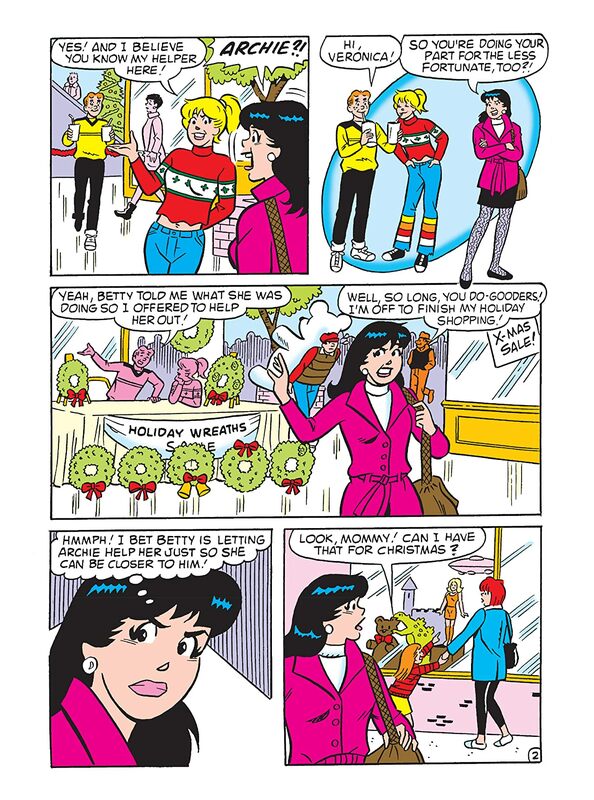 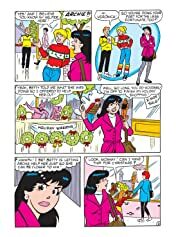 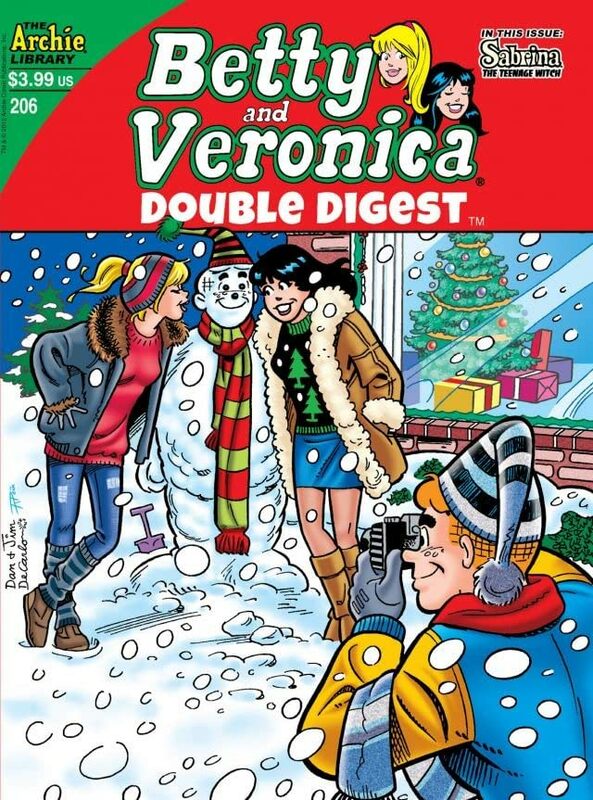 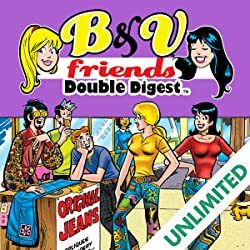 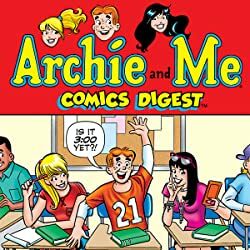 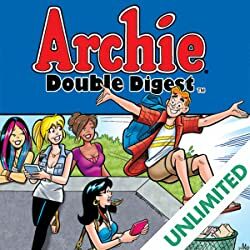 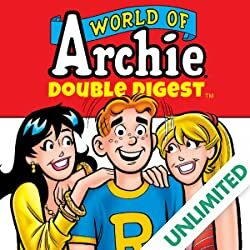 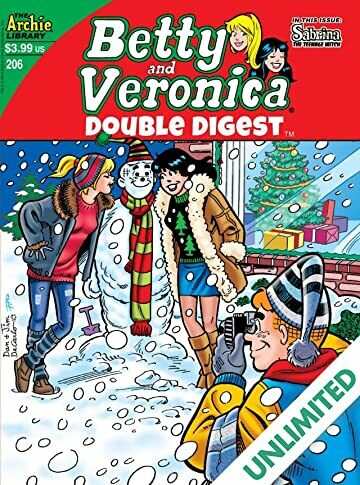 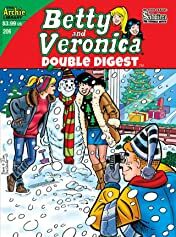 But Veronica is on to her scheme when she realizes who Betty's assistant is: Archie! 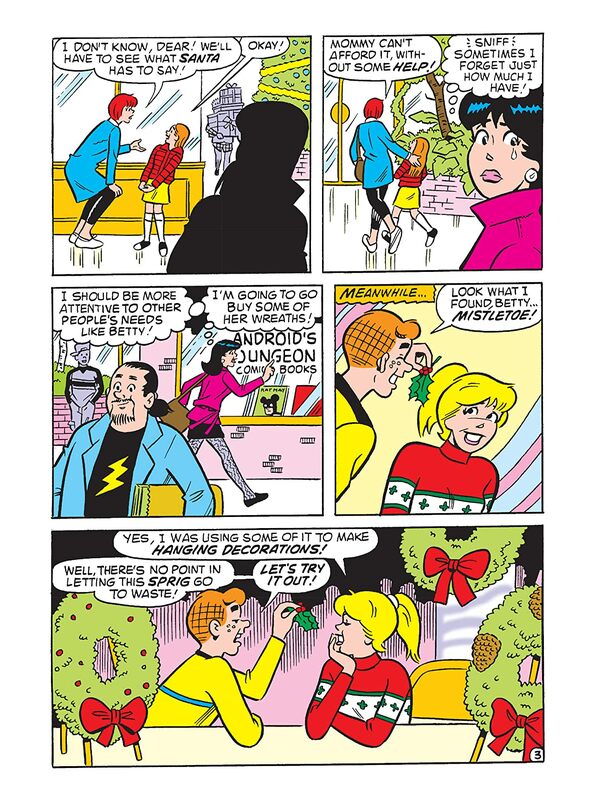 Veronica must think fast if she's going to get what (or in this case, who) she wants for Christmas! 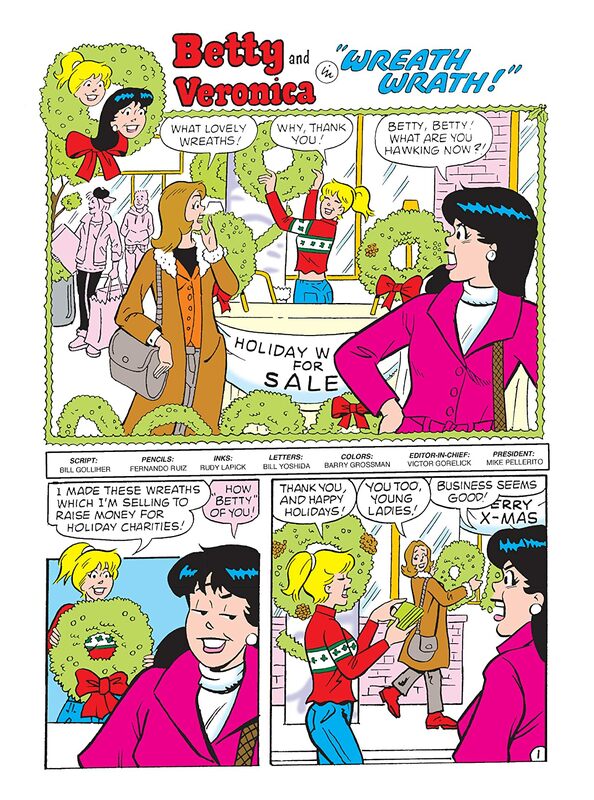 See what the holidays bring in "Wreath Wrath!"